Scottish High International School always strives to improve the infrastructure and academic standards of the institution to deliver the best to the student community. 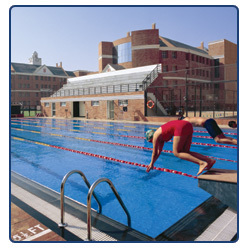 A full-length swimming pool with automatic filtering plant has been set up for students to obtain training in this discipline. It is indeed one of the most popular spot in the campus for the growing students with three pools, one each for beginners, learners and advanced swimmers. 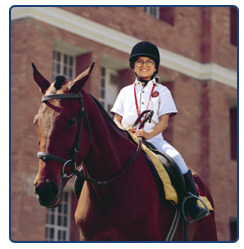 Students right from their initial stages are trained in this life-saving discipline. The toddler pool has been imaginatively designed with a rain shower that kids enjoy to play under. A qualified and trained professional provides coaching as well as acts as a lifeguard. Well trained staff not only trains students in the finer arts of swimming but are also present with them always during their specified training periods. A tiered seating arrangement has been made around the swimming pool for the students to witness the swimming competitions from the gallery that are organized in the school every year.